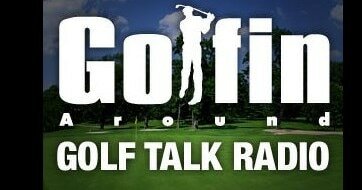 The Golfin' Around Radio Hour is an hour-long show broadcast twice per weekend. 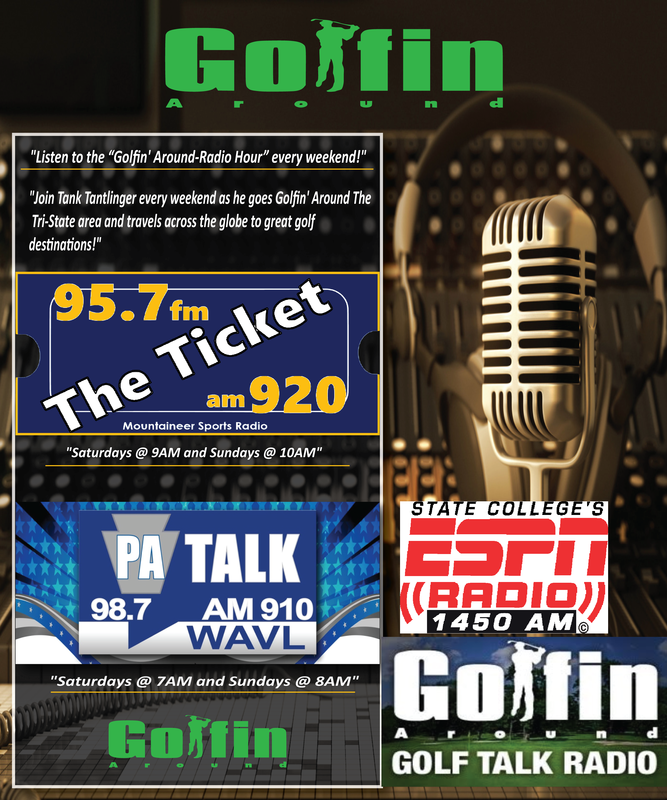 ​From Morgantown WVA, Pittsburgh, Pa to State College, Pa; GOLFIN" AROUND RADIO has got you covered every weekend! The Golfin' Around Radio Hour features the very best in regional golf coverage. Join us each week as we feature guests from local and national golf courses. Learn about their signature holes, 19th hole, special and more! 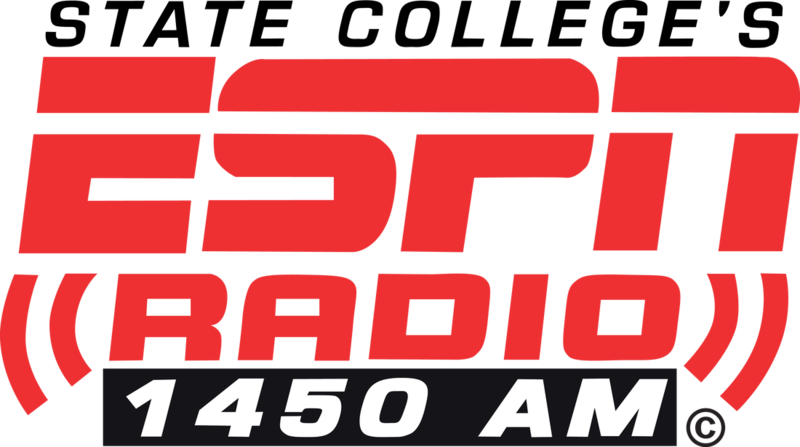 Also, listen during each Show to learn about our “Golfin' Around Hometown Half-Off Deal of the Week,” which will feature half-price vouchers to local courses and resorts. Plus, we’ll feature the “Signature Holes” of our participating courses in our “Golfin‘ Around Video Clips,” which will be posted on our websites and YouTube!